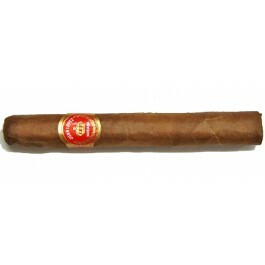 The Juan Lopez Patricias, discontinued in 2002, is a tasty and creamy Petit Corona, 4.6” (116mm) long, of 40 ring gauge, and comes in a 25 cigars box. Nice cigar for a good price... Gives you a nice smoke. Flavorful with multiple aromas and a smooth draw. A very pleasant smoke with no aggressiveness or acidity. Rare and hard to find.